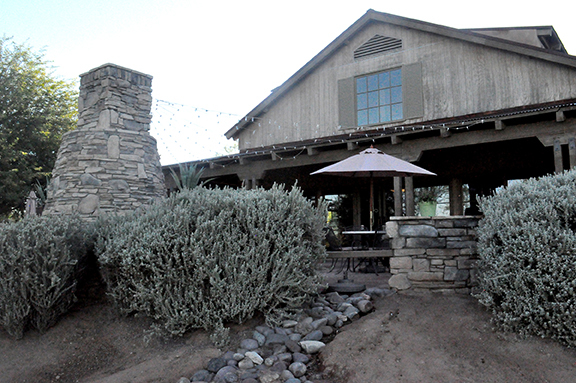 A virtual “for sale” sign has been posted on the Duke Golf Course at Rancho El Dorado for four months. The Duke is listed at $4.995 million. It includes the 7,011-yard course and 5,400-square-foot clubhouse. The veranda is another 3,000 square feet. 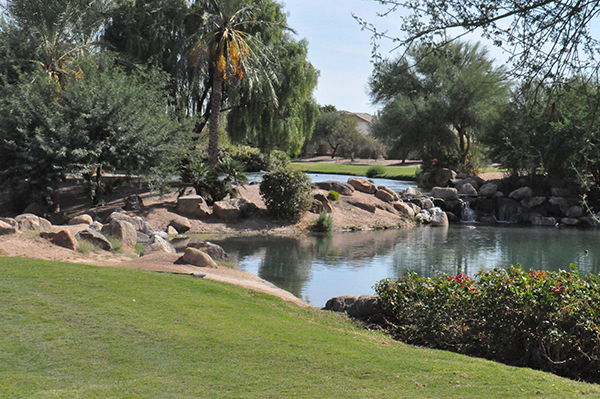 Designed by Dave Druzyski, the course was constructed in 2002 and opened by Rancho El Dorado Golf Course in 2003. The property is in three parcels. The 110 acres sold to Hiro Investment LLC in 2009 for $1.45 million. Hiro Investment LLC has owned four golf courses in Arizona, Ahwatukee Country Club, Club West, Foothills Golf Club and The Duke. It listed three of them for sale. 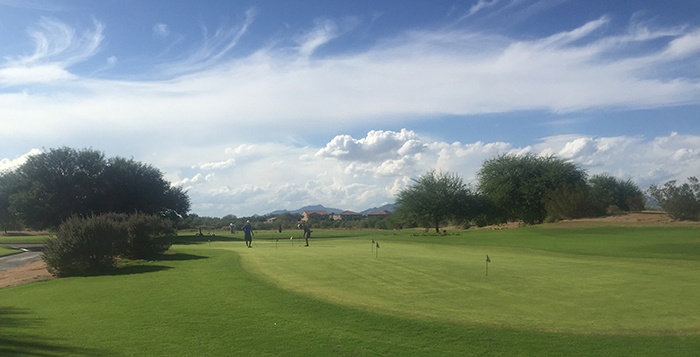 Knudson estimated the average time to sell a golf course in Arizona is six to nine months. The Duke is at the time of year when it has just gone through over-seeding and winter visitors have returned. 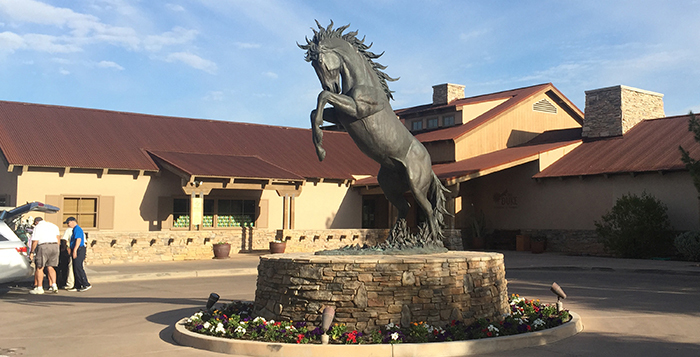 He credits good customer service, from the course workers to the golf shop to the Silver Spur Grill, with spurring The Duke’s turnaround over the past few years. “That’s what brings people back, and they bring their friends,” said Reish, who has been with the course four years. “We just know how people want to be treated, and it goes all the way around the whole course. The interim situation Reish and Miller share for the course’s management is expected to last until The Duke has new ownership. It came about when General Manager Corey Parker was hired elsewhere. The course being for sale has left employees, even Reish, unclear what their future at the course is. He and Miller may continue to manage, or they may be placed back in their departments under a new general manager. Reish said The Duke sold fewer Gold Cards, its annual discount card, possibly because of the uncertainty. Knudson called it a typical transition. The Duke is consistently called “player-friendly,” with its wide greens and easy views in a laid-back ranch setting, to bring in casual golfers. “People leave the course feeling good instead of feeling like they got jumped by someone,” Knudson said. But the lure for many is simply proximity. Convenience is the main reason Julian Rachey golfs at The Duke. The Canadian writer winters in the Villages. This is his fifth year coming to Maricopa. He said a little more water could go a long way, talking about both the course and the ball washing. “The last three or four years, it’s been like they’ve been holding everything at a certain level to hold down expenses,” Rachey said. Tom Botterud, too, does not like the prices going up when winter visitors arrive. It’s something he would like to see change with new ownership. He said he did like the results of the over-seeding this year. “It’s a nice course. They’re all nice courses. They have three or four them, but because I live here I come here most,” said Botterud, a Wisconsin native who has lived in the Villages six years. 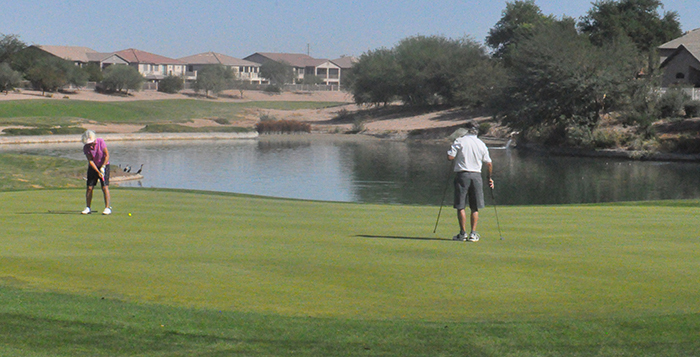 The Duke’s closest competition geographically is Ak-Chin Southern Dunes. 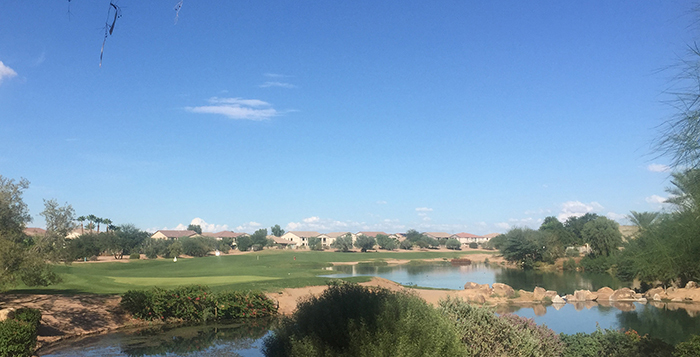 The 320-acre Southern Dunes is more known for its championship-level golf, recently landing an agreement to host the PING Southwest PGA Section Championship for the next five years. 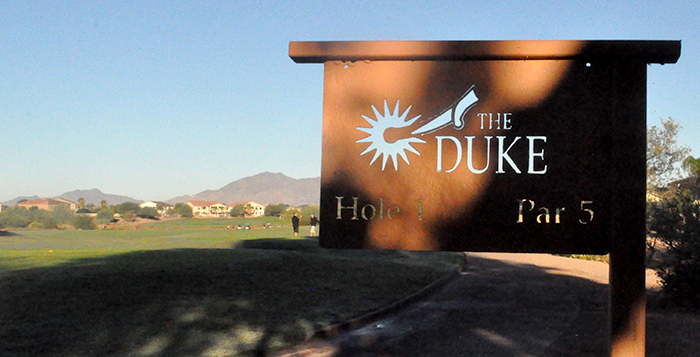 Golfweek ranks Southern Dunes ninth in the state and does not list The Duke in the top 30. Much of The Duke’s future success depends on Maricopa. The community had a population of about 1,000 when the golf course was under construction. Use of the course has grown with the city. But it has also echoed trends in the sport. Even before the Great Recession, the golf industry started seeing a decline in rounds. “When things get tight, this kind of spending is one of the first things to go. But over the last two, three years, we’ve kind of seen that stabilize again, with a slightly lower amount of participation across the country,” Knudson said. “There’s been about a 5-percent drop in the past five or six years, so that part is not great. This story was published in the November issue of InMaricopa News.